On this saturday today, I was initially planning to go the Big Eat Out at the Peranakan Museum in the afternoon, due to some things held up, I didn’t drop by for the food feast…..
Well, at a later time around late afternoon, I went to Suntec City for the BookFest@ Singapore 2008, looked around and viewed the various books and magazines on display there. 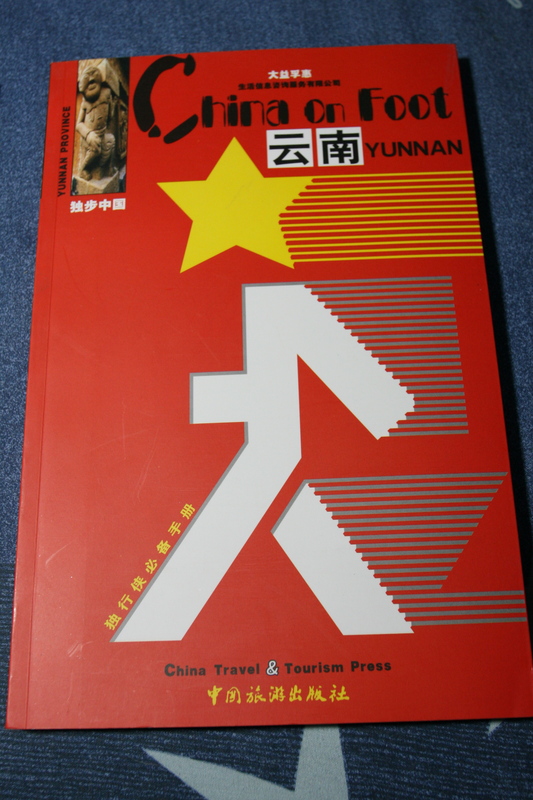 The Chinese Language books were quite interesting ! This Popular Photography had a great write up on Wedding Photography and outdoor wedding location shoots in China and great insights and photos too of other landscapes photos too ! As for the travel guide on China, I am a big fan/follower of iWalkU2, an awesome travel blog, especially on her photos and travel within China and many different parts of the world. Do check out her blog, very interesting and informative ! Gradually, I was fascinated by her adventures and decided to plan a photography shooting trip to Shangri-La, in Yunnan, one of my long list of locations/mountains to travel and take photos ! Now, I am going back to read my 2 new books ! Popular Photography is a quite popular magazine here! So you already start prepare your YunNan tour? So YunNan is your next destination, isn’t it? Shangri-La is picturesque…definitely a good place for photography. Thanks for dropping by ! Nice to meet you here ! Yeah, I find the books interesting and would share as much as possible! 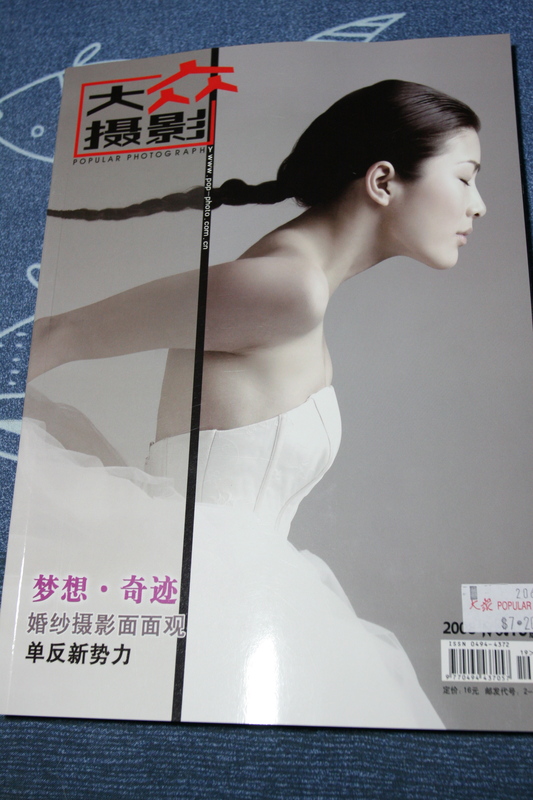 Great to know that Popular Photography in China is well read ! I got myself a good magazine ! Yes, I am starting to do my research and prepare for my Yunnan adventure & photography taking ! Thanks for dropping by ! Nice to know you here !! Thanks for sharing your experiences of Yunnan ! Greatly appreciated !! Yunnan is in my major planning for my adventure and photography trip ! I seem to miss a lot of the nice Nat Geo programs on cable tv, hope to catch them and get inspired further ! Keep taking photos and sharing too !